The authority to impeach and remove a U.S. president is one of the legislative branch’s most powerful weapons. But in the country’s history, despite many periods of open hostility between Congress and the executive branch, no president has been removed from office through the impeachment procedure. Why is that? 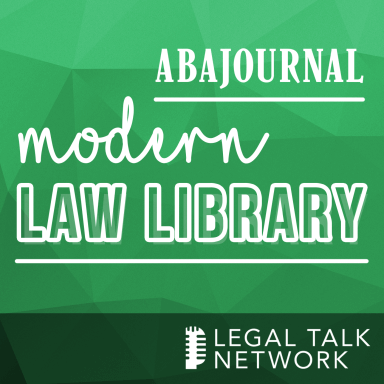 In this episode of the Modern Law Library, constitutional litigator Joshua Matz discusses “To End a Presidency: The Power of Impeachment,” a book he co-wrote with Laurence Tribe. Matz explains the debates the founders had over including impeachment in the Constitution; some of the lesser-known 19th-century impeachment controversies; and why he believes that the partisan use of impeachment rhetoric over the past 40 years has not been positive for U.S. democracy.